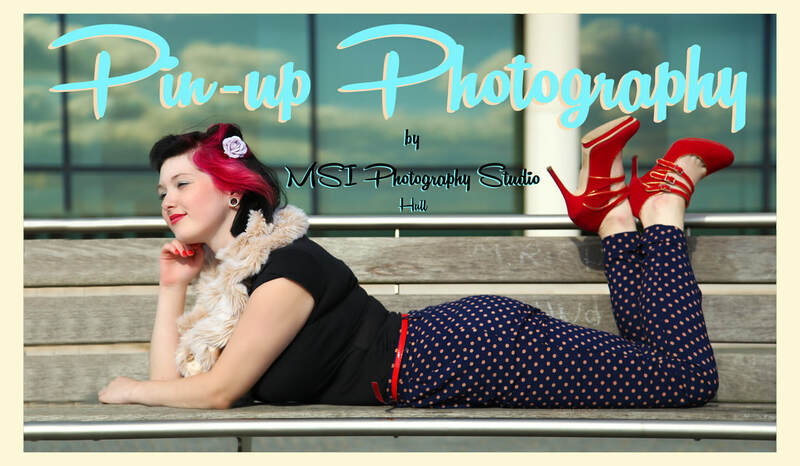 Vintage Retro Pin up Studio Shoot. 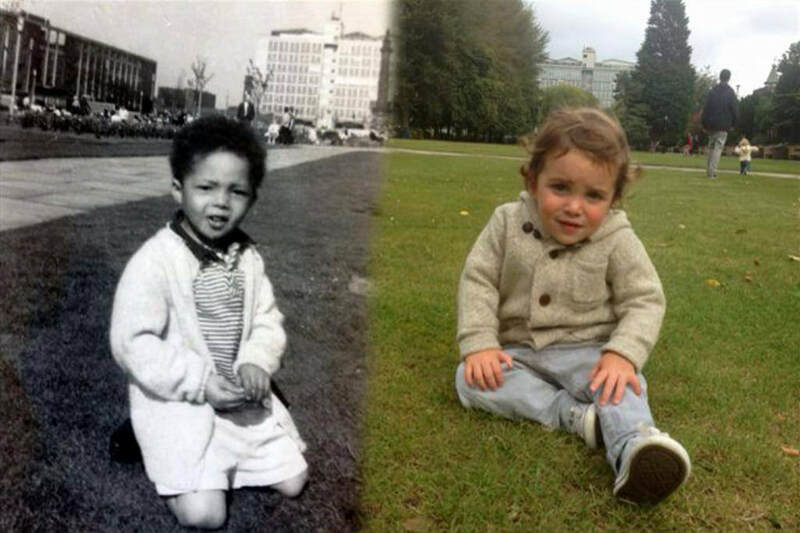 Shoot & canvas from £80. Shoot & prints from £99. Miss Violet Bright is in the finals of "miss pinup UK 2018"
Great news! Miss Violet Bright has made it into the finals of "miss pinup UK 2018 well done Tracey. looking forward to finding out this weekend if she has made it to the final of "Miss Pin-up 2018"
For studio display and stock image project. 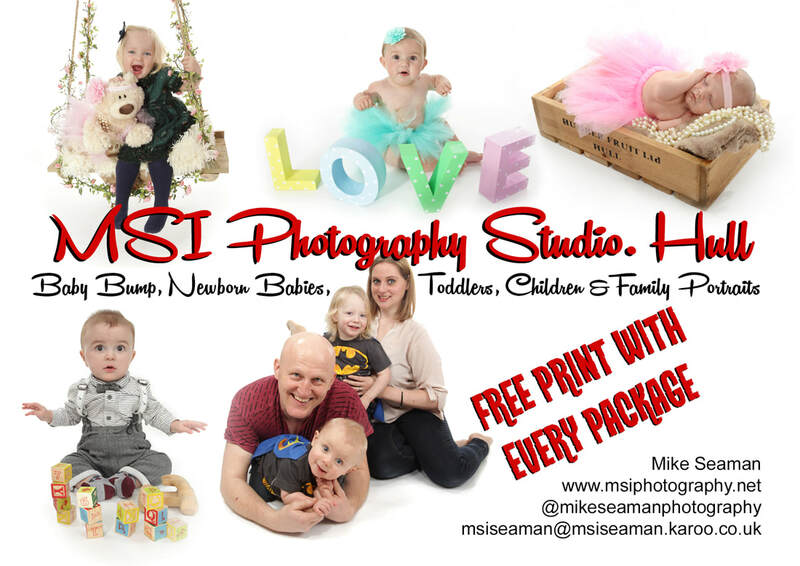 I will include a complementary small print worth £25 and also a £25 voucher off your newborn baby shoot as a thank you. Please P.M. me with you name and email address for more information. 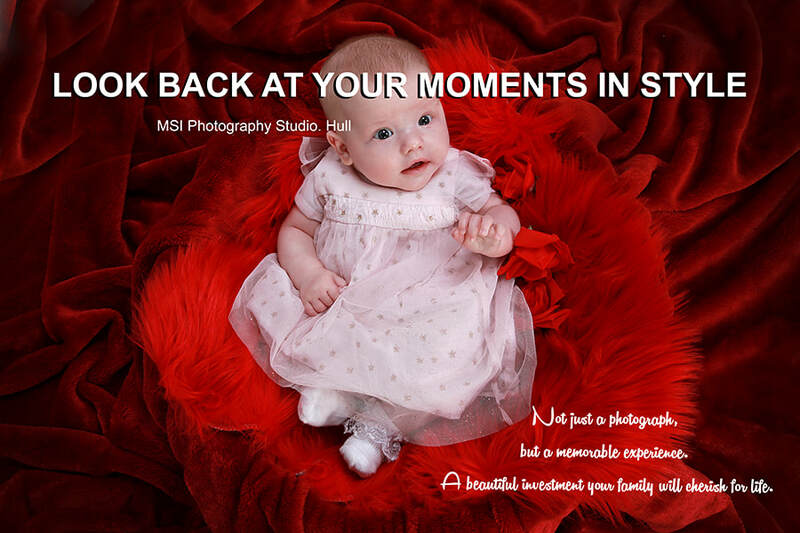 MSI Photography Studio, Sutton Park. Hull. 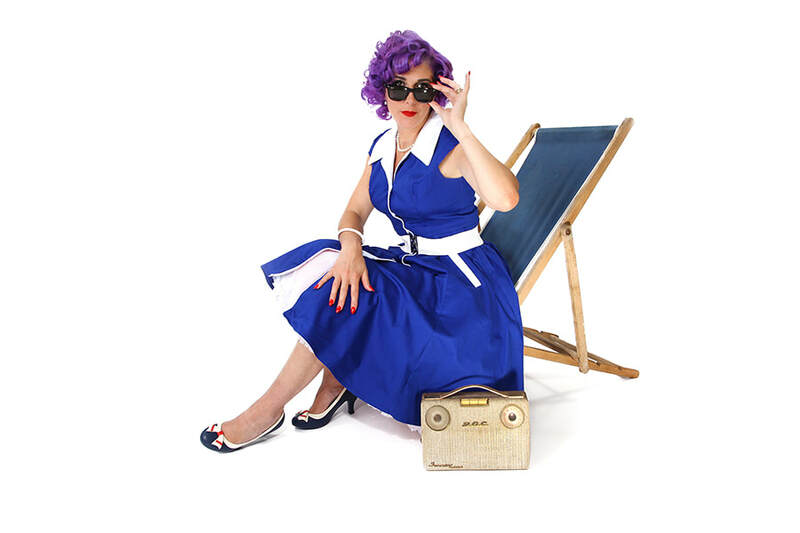 Last Month I did a studio shoot for Miss Pin-up UK contestant, the lovely Miss Violet Bright. looking forward to finding out this weekend if she has made it to the final of "Miss Pin-up 2018"
Book a shoot with Mike At MSI Photography Studio, Sutton Park in Hull. kick off you shoes in the relaxing studio and enjoy the studio experience. Look back at your moments in style. Images will be used for studio display and stock images project. I will include a complementary small print worth £25 as a thank you. This article sums it up. 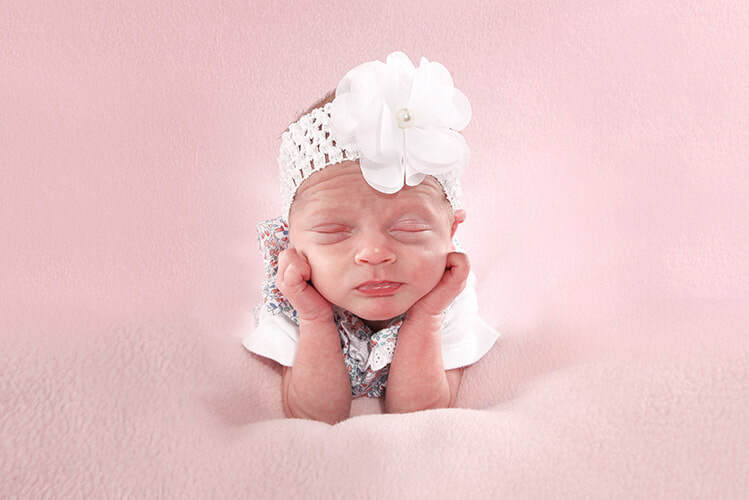 I will include a complementary small print worth £25 and a £25 voucher off your newborn baby shoot as a thank you. Subscribe to News, Offers and Info by clicking on the RSS Feed below.